Maggie is a 21-year-old from Asunción-Paraguay. She is a Graphic Design student as well as a rising artist with a big interest in the comic and animation industry. 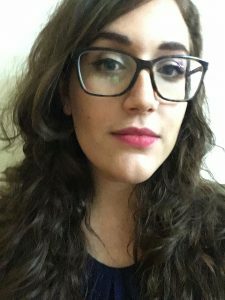 See her work on Carson of Venus beginning at #121 – out today. 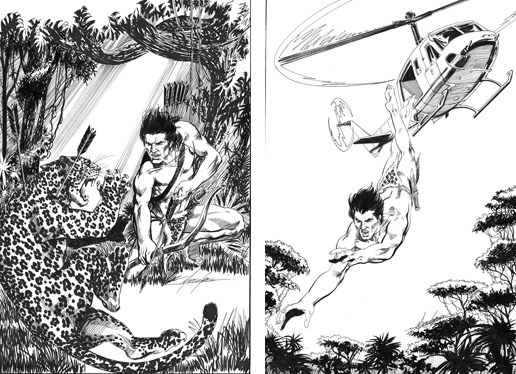 See the first 4 strips of our entire lineup of Edgar Rice Burroughs Comic Adventures, FREE. 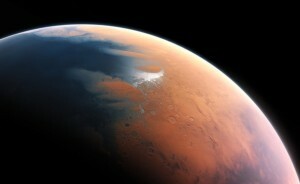 A massive ancient ocean once covered nearly half of the northern hemisphere of Mars making the planet a more promising place for alien life to have gained a foothold, Nasa scientists say. The huge body of water spread over a fifth of the planet’s surface, as great a portion as the Atlantic covers the Earth, and was a mile deep in places. In total, the ocean held 20 million cubic kilometres of water, or more than is found in the Arctic Ocean, the researchers found. Read the Full Article at The Guardian. Martin Powell will continue to write Jungle Girl, and an exciting new artist, Arianna Farricella, will be drawing and coloring the strip beginning with No. 62. See the first 4 strips of our entire lineup of 24 Edgar Rice Burroughs Comic Adventures, FREE. 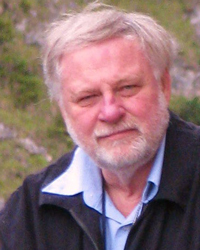 Martin Powell has written hundreds of stories in numerous genres for Disney, Marvel, DC, Dark Horse, and Capstone Books, among others. 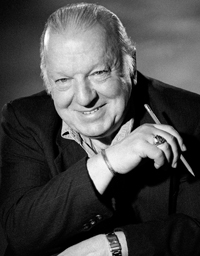 Nominated for the prestigious Eisner Award for his work with Sherlock Holmes, Powell is the author of many of the most popular characters in the industry, including Superman, Batman, Popeye the Sailor, Dracula, Frankenstein, and Tarzan of the Apes. 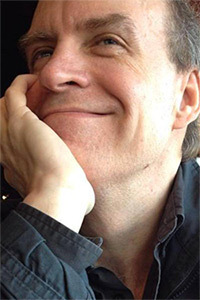 Currently, as the author of almost a dozen different ERB online comic strips, and the critically acclaimed Jungle Tales of Tarzan graphic novel from Dark Horse, it is probable that Powell has written more Burroughs characters than any other contemporary writer. 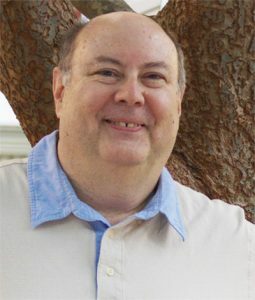 Powell received the coveted Golden Lion Award from the Burroughs Bibliophiles in 2017 for his on-going contributions to the legacy of Edgar Rice Burroughs. Visit Martin Powell on Facebook and Amazon. Arianna Farricella is an Italian comic artist who was born in Modena, and lives and works in Bologna. Arianna graduated from the Fine Art Academy of Bologna and works in Studio Inventario. 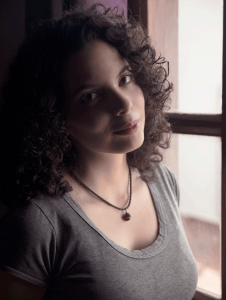 Recently, she worked as colorist for the French publishers Dargaud and Rackham Editions. 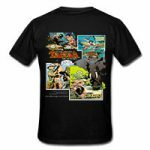 Tees featuring your favorite Edgar Rice Burroughs character from Tarzan® to Korak to John Carter of Mars to The Lad and the Lion to Carson of Venus and many more are available in our online store. Images are from our Comic Strip Subscription stories which are created by well known writers and artists. See our ERB store for all the Edgar Rice Burroughs® Comic Strip TEES. You can also visit our Amazon Store for additional items, such as sweatshirts, that are not yet in our store. Northern Russia, 1924: The Red Army is eliminating those who resist the fledgling Soviet government. At The Battle of the Plutonian Plain, the White Russian forces, aided by wily American Edgar Rice Burroughs, do not fall, instead retreating into the dangers of Pellucidar. Comrade Trotsky, the Soviet leader, sends his troops to hunt them down—and destroy them. Mikhail Kirillivitch Kirov, a young conscript caught up in this mad scheme, is fascinated by this new world. Formerly a student anthropologist, he finds Pellucidar’s Stone Age landscape and inhabitants a revelation—until he’s grabbed by a mammoth Skal and flown back to its aerie to feed its giant offspring. Thus begins Kirov’s astounding adventure in the Northern environs of Pellucidar, rife with its incredible Paleolithic animal life, including Skals, Trals and Dyals, tremendous birds with sharp talons and fierce beaks; Ryths, the huge Stone Age cave bears whose claws can tear a man apart; and the vicious Jaloks, hyaenodons whose wild packs slaughter their prey mercilessly. 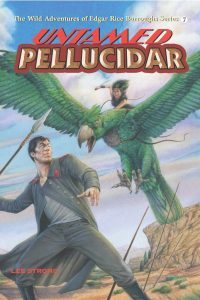 These and other fantastic beasts stalk Kirov as he navigates the complex world of Pellucidar’s most dangerous predator: Man. To survive, Kirov must escape slavery from the Beautiful Ala and her mighty Black Birdriders, foster a civil war, impress the natives with his “inventions,” conquer the terrifying Pulka Horde, and become a warlord of several tribes as they flee the Soviet invaders. 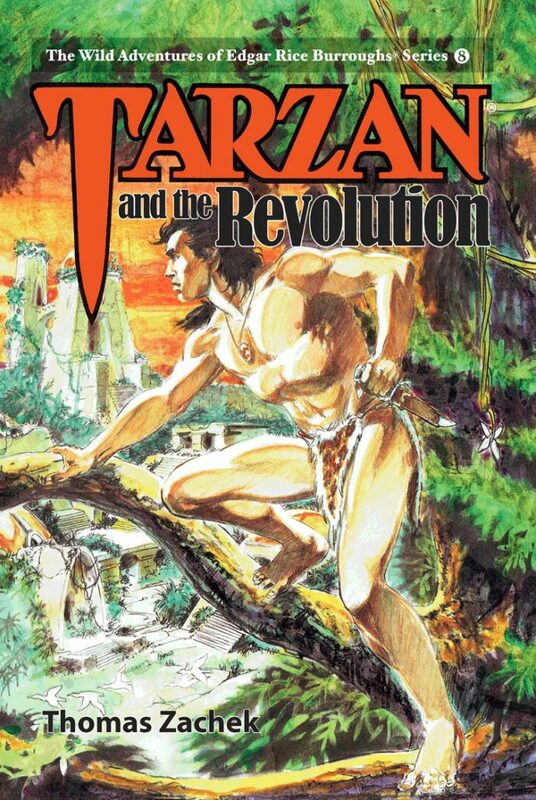 It’s a tale in the grand tradition of Edgar Rice Burroughs’ epic adventures at The Earth’s Core. Order your copy of Untamed Pellucidar, available in hardcover with dust jacket and softcover, today and enjoy this exciting new adventure – Book #7 in The Wild Adventures of Edgar Rice Burroughs’ Series atERBurroughs.com or Amazon.com. Lee Strong Lee Strong’s heart was captured by the dinosaurs found At the Earth’s Core in 1962—he has been a Burroughs reader ever since. Lee also worked for the US Department of Defense (DOD); changed international policy with a single report; deployed to Kuwait; saved taxpayers $5 million; and reformed the $2 billion DOD Personal Property Program. A Soldier of Poloda is Lee’s first novel. He is currently working on two Pellucidar novels with more to come. Lee’s motto: More Adventure ! More Excitement !! More Burroughs !!! COVER and INTERIOR ART: Douglas Klauba An award-winning illustrator, Douglas Klauba was born and raised in Chicago, and is a graduate of the American Academy of Art. Doug’s paintings have been included in the art annuals of Spectrum: The Best in Contemporary Fantastic Art, the Society of Illustrators, and Imagine FX magazine. His painting, “Mercury Jack,” exhibited in the Spectrum Show at the Museum of American Illustration and another of his paintings,”Da Vinci’s Dream” was awarded Best in Show at the 2005 World Fantasy Convention. A poster of his painting, “Stella 7” can be seen hanging on Howard Wolowitz’s bedroom wall on the hit television show, The Big Bang Theory. 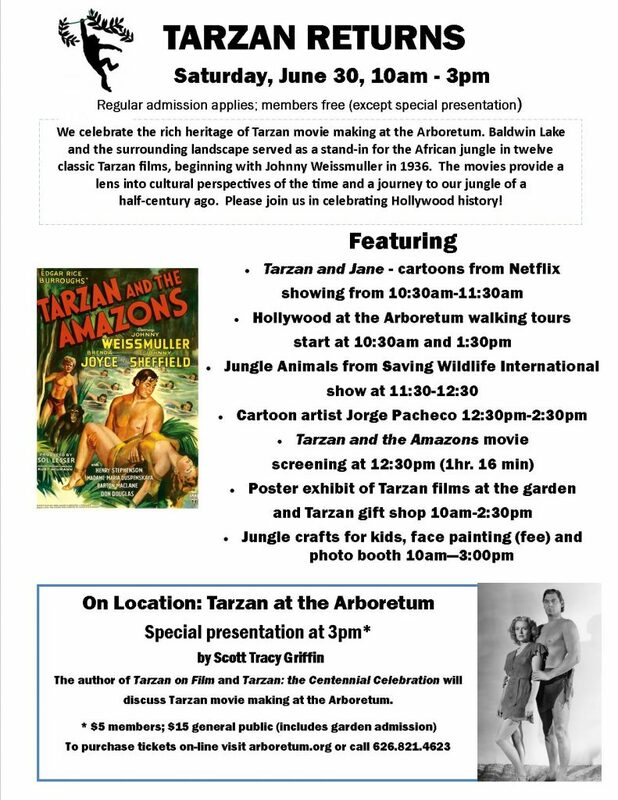 He was Artist Guest at the 2016 Oum Oum, and previously provided interior art for Tarzan Trilogy.. 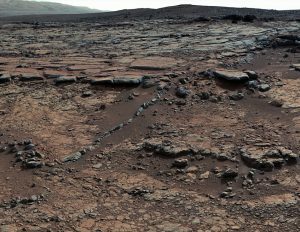 The Medusae Fossae Formation rises near the equator of Mars. The soft rock has been carved by wind erosion into a collection of ridges, valleys and striking mesas. It’s massive. It’s strange. 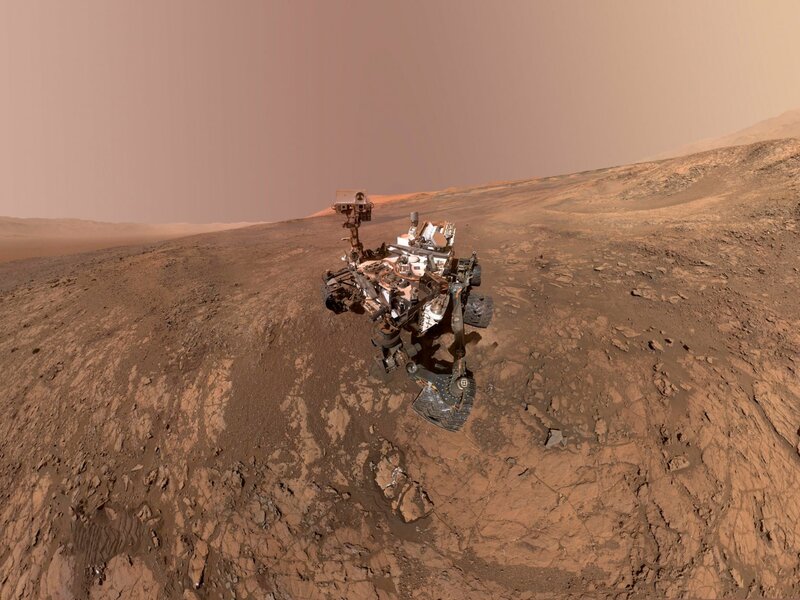 And scientists are now tracing its origin to explosive volcanic activity in Mars’ deep past. 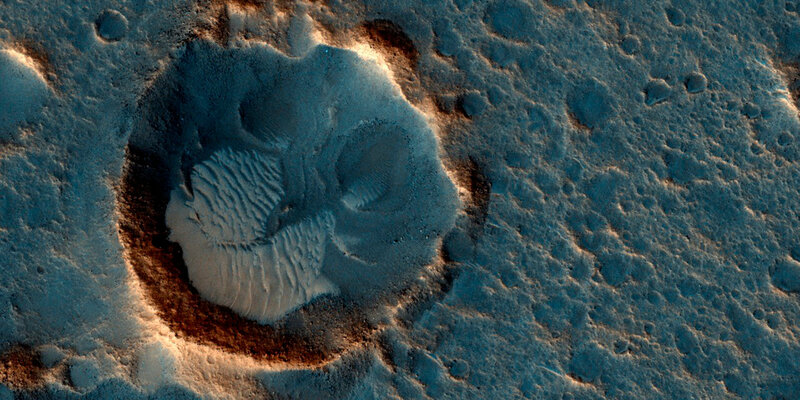 NASA has referred to Medusae Fossae as “an enigmatic pile of eroding sediments.” UFO enthusiasts once spotted what they believed to be a UFO there, which is mainly a testament to the exotic shapes formed in the wind-blasted area.